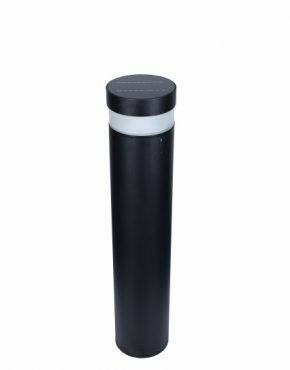 Suitable used in home garden, hotel garden, park, courtyard, pathway and so on. 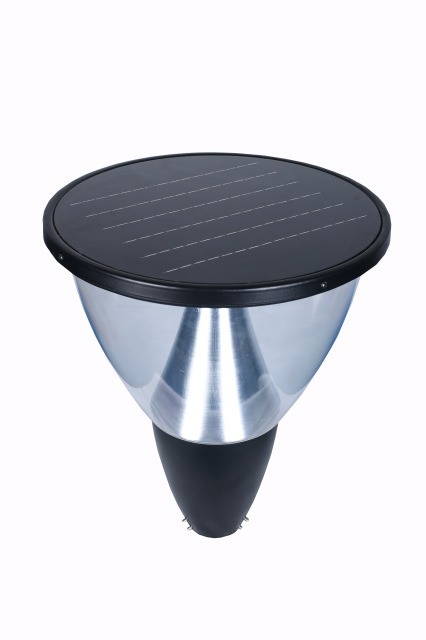 Solar energy, no pollution, saving bill. 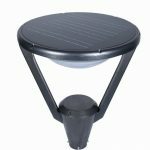 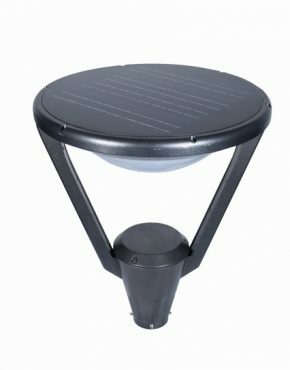 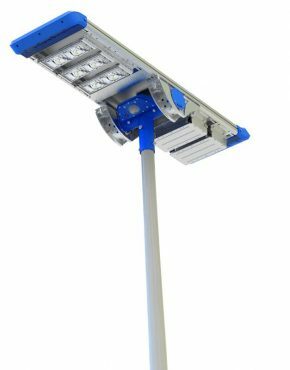 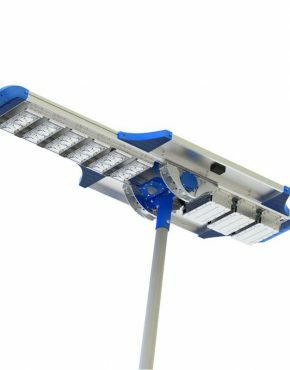 All solar panel, LED light, controller and battery are contained in the lamp.